Paul is a Grade A (the highest grade) instructor. 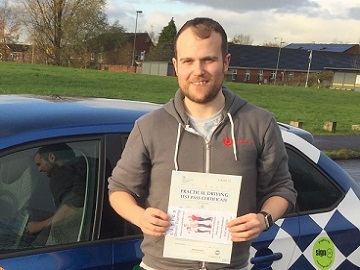 He also delivers our highly successful 'Pass in a week' courses. Paul is easy going and always smiling! 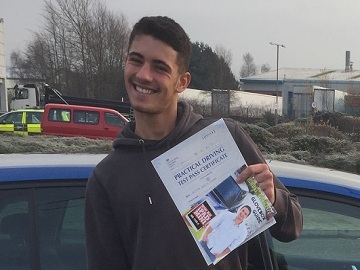 On your lessons, Paul will support and encourage you all the way to your driving test pass! 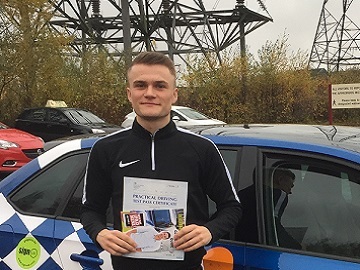 Paul gives driving lessons in Failsworth, Moston, Newton Heath, Blackley, Chadderton, Droylsden, Harpurhey, Hollinwood, Limeside, Manchester City Centre, Middleton, Miles Platting and Oldham. 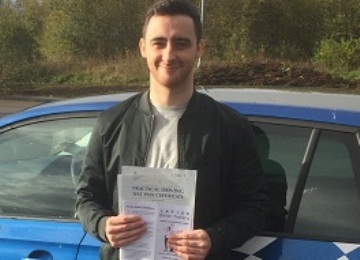 “I would like to put forward Paul Mealor for Instructor of the Month, as he has worked hard to get me to passing my test. Paul is an amazing instructor! Paul Mealor is a fantastic instructor. I found Paul to be a very patient easy to understand instructor who catered the lessons to my specific needs. I really enjoyed driving with Paul. I would really recommend lessons with Paul. “He was always encouraging and was very professional. Paul always made sure my driving lessons were pleasant. He was always patient and never failed to make me laugh, this helped me to remain confident throughout my lessons and my test. 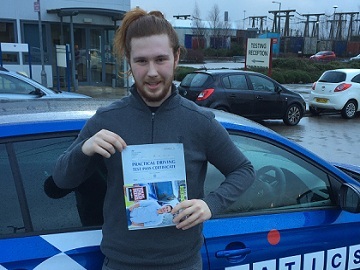 I could not recommend him enough,friendly,helpful and very patient! 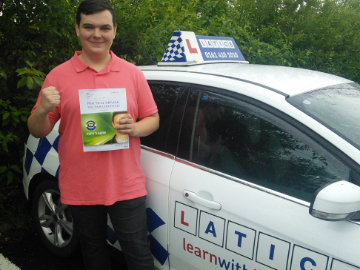 I had a great experience learning to drive with Latics, I could not have done it without Paul Mealor. Paul was brilliant from lesson one. 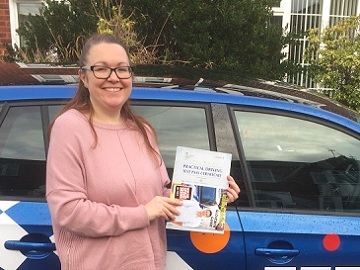 I really enjoyed my lessons with Paul Mealor, he was friendly and patient. I couldn’t have passed without Paul Mealor! 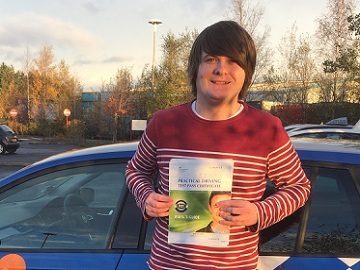 Paul Mealor is the best driving instructor anyone could ask for!